We offer a wide variety of top quality services to fit your needs. Our experienced staff will help you determine the best services for your needs and deliver the kind of quality and value you expect from a professional day spa. You will find our complete list of services below. Visit our treatment page for facial yoga, Lymph drainage facials, and detox body treatments by Katie. Please note: Service prices and availability are subject to change without notice. 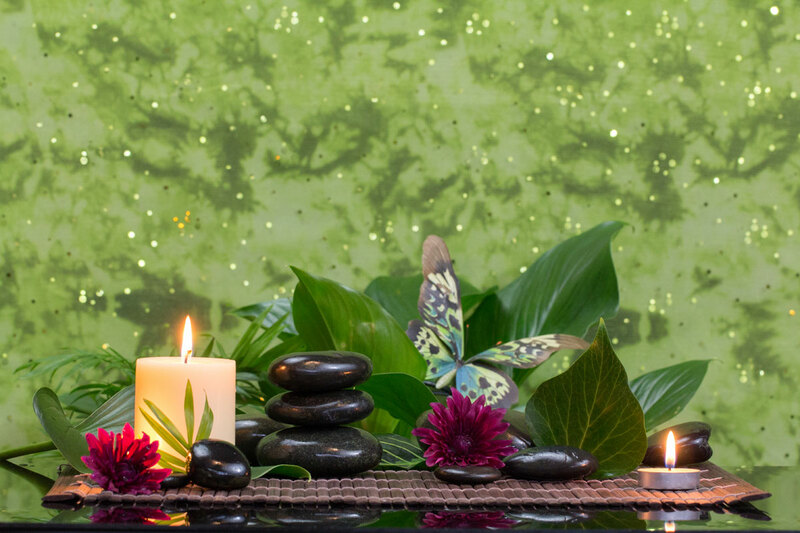 Massage services are provided separately by Massage Sanctuary. The Skin Classic Direct high frequency technology is an affordable non-laser treatment for minor skin irregularities such as telangiectasis (broken capillaries), cherry angiomas, keratosis, fibromas, skin tags, hyperpigmentation, milia, sebaceous hyperplasia, and acne pimples. This affordable cutting edge technology can be performed on the face, neck, chest, back, hands and arms. This technique uses high frequency electrical current to dehydrate the top layer of the particular skin condition in order to allow new, healthy skin to grow. Treatment is quick, a little uncomfortable but so worth it! Treatment includes 15 minutes of skin irregularities removal. One lesion pricing is available for $35. Treatment includes 30 minutes of skin irregularites removal. Treatment includes 60 minutes of skin irregularities removal. Please call (315) 751-1439 or email belladerma@verizon.net for our appointment policies.